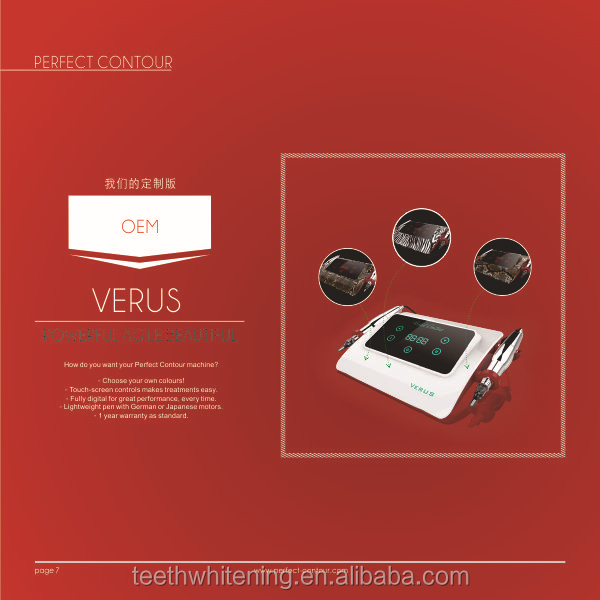 Perfect Contour is proud to present our latest PMU machine, Verus! 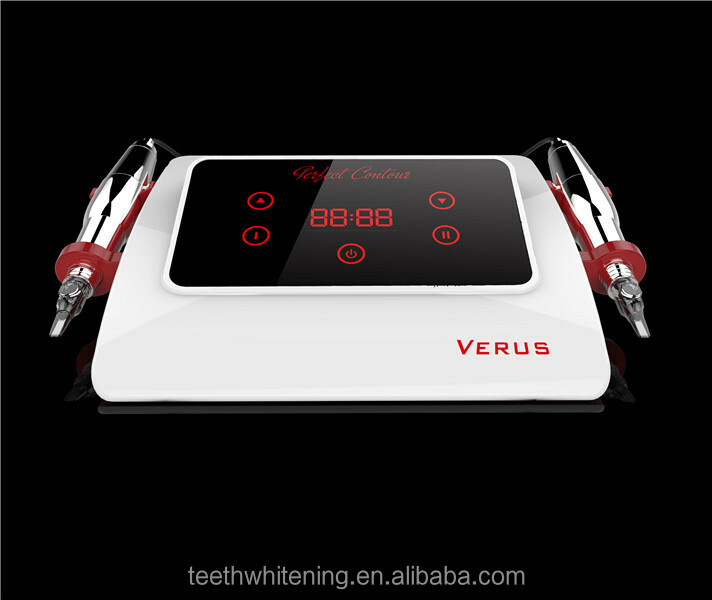 The Verus is not only a sophisticated marvel of technology; it is designed for practitioners as a piece of art. 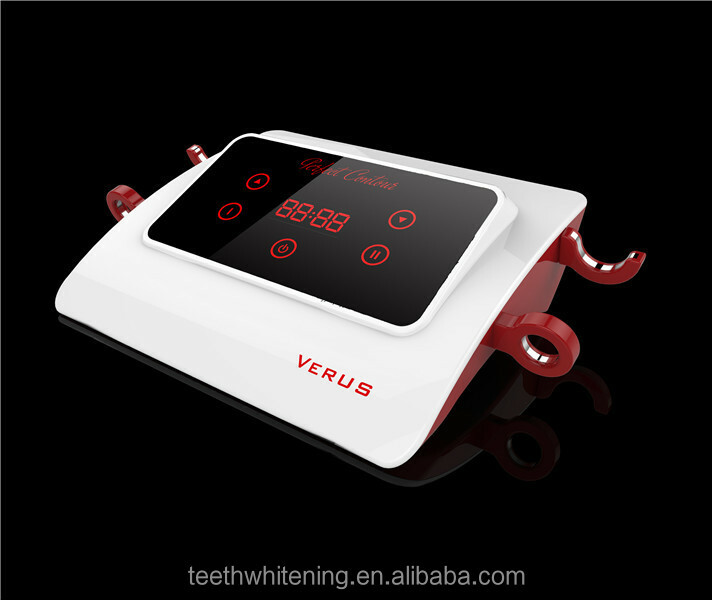 Boasting high-end components and digital processors as standard – the Verus is a product to be proud of, both technically and aesthetically. 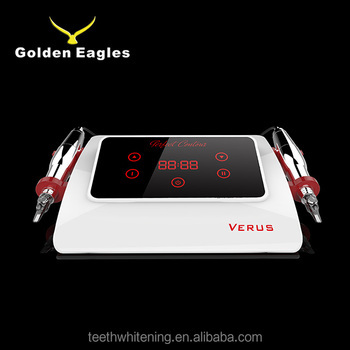 Resistance System” makes sure that pen speeds stay true. 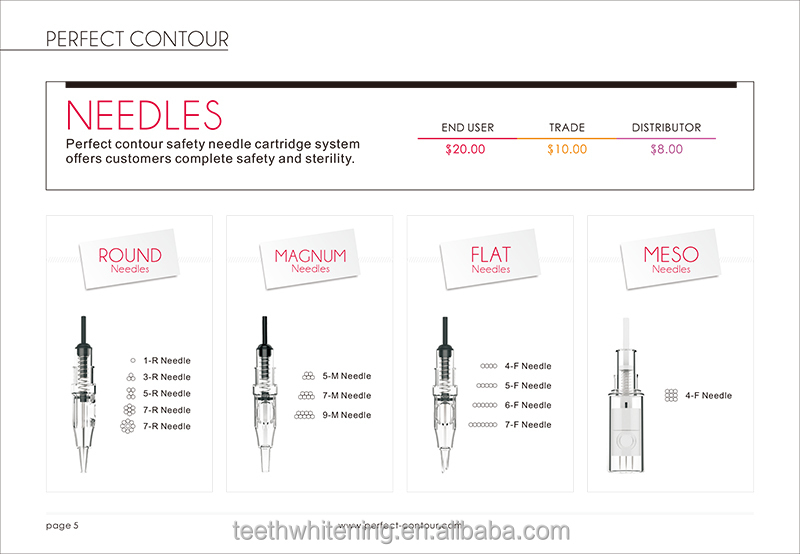 Pen speeds can be slowed down when coming into contact with skin - this is due to resistance. 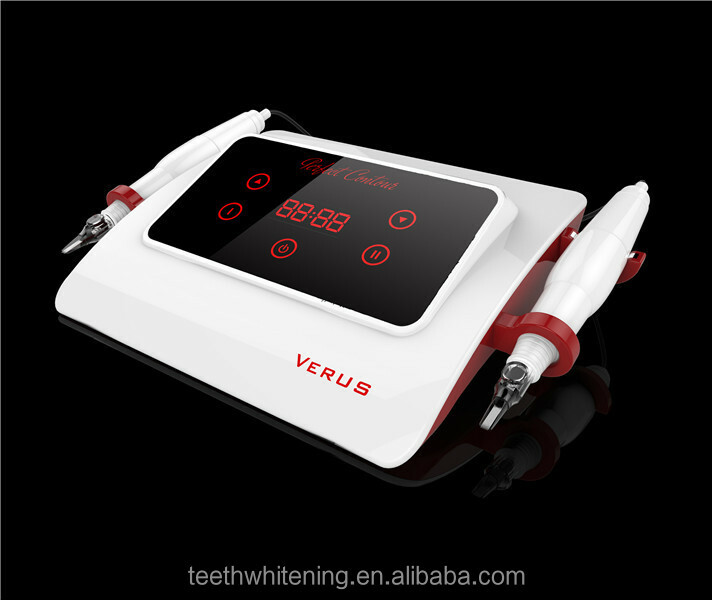 The Verus is able to calculate this resistance and compensate with increased speed – so that speeds are always true and application of pigment is maximised. 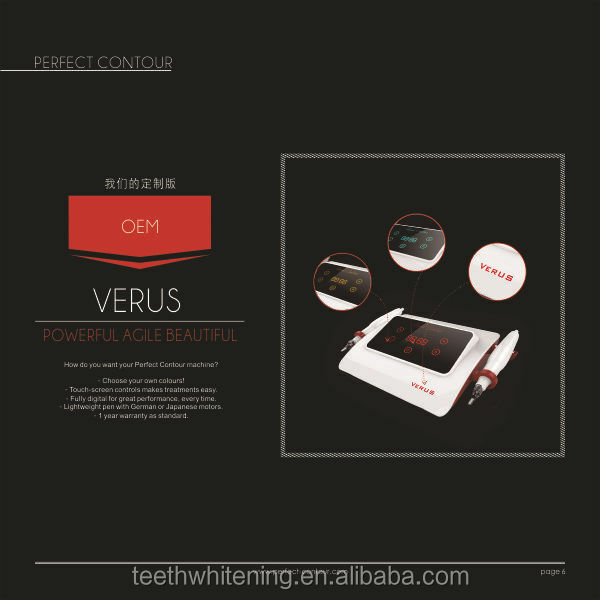 It’s the inside that counts: The Verus uses a specially designed motor and advanced microprocessors, light weight aluminum parts which all lead to the ultimate permanent makeup pleasure. 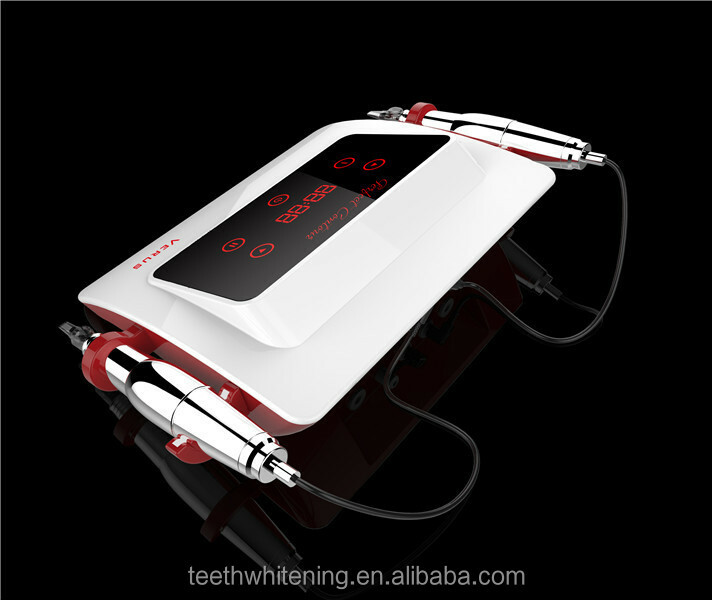 * Manufactured by Kaiyan Medical, a Medical Licensed factory. If you need more information on our PMU machines, then please feel free to let us know. 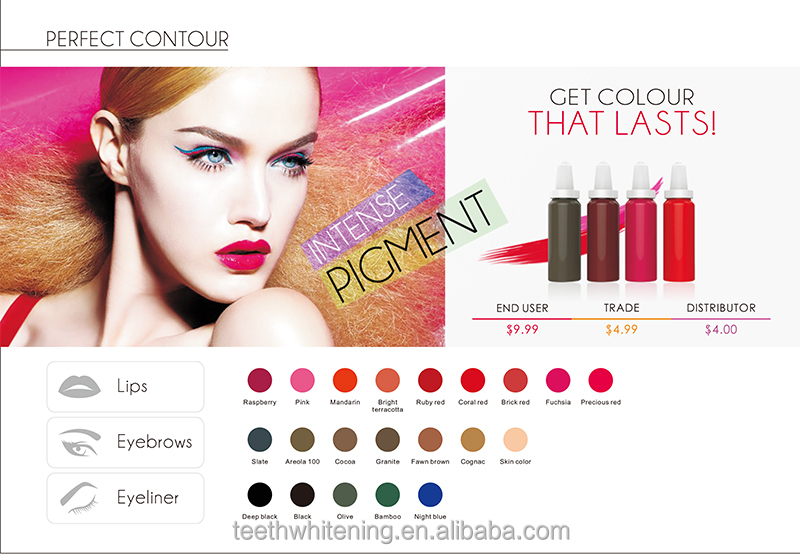 We produce our products fully in-house, in Shenzhen China. 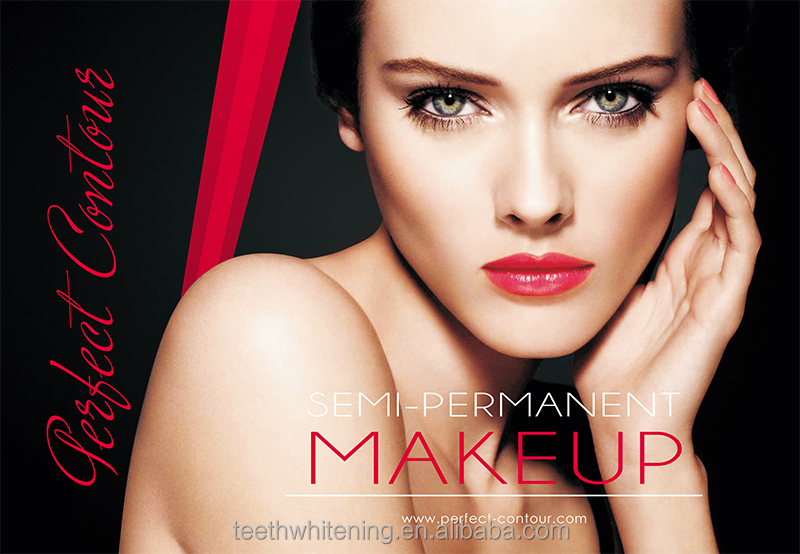 So if you're looking for PMU machines, or looking to create your own – then look no further.